1. Set a budget: The first step to take when you are looking for apartments for rent in Boston is to set a specific budget. It is important to set out the price parameters you want to stay within when you are looking around for a new apartment to call home. Too often when a person is looking for a new Boston apartment he or she fails to set spending guidelines. By failing to develop a budget it becomes very easy for a person to spend more than necessary on an apartment. 2. Talk to an agent: Consider getting the assistance of a qualified Boston real estate broker to assist you in finding the best possible Boston apartments to meet your needs. By using the services of a Boston real estate analyst, you will be able to get a clearer picture of the real estate market and be in the best position to find options that are suited perfectly to your needs, goals and objectives. 3. Family size: If you have a family with children, you definitely will want to focus attention on the schools that are accessible from different Boston apartments. You obviously want to make certain that your children have ready access to the best Boston student housing and schools that the city has to offer – and that your children will not have to spend an undue amount of time getting back and forth to school on a daily basis. 4. Where in life am I? If you are looking for an apartment in which to spend your Golden Years, you likely have some additional needs when looking for Boston apartments. For example, you may be concerned with issues of walkability and accessibility. There are properties and complexes throughout the city that have been designed and developed specifically for men and women heading into retirement. Additionally, there are properties designed for people of all ages that pay significant attention to issues including accessibility and security. 5. 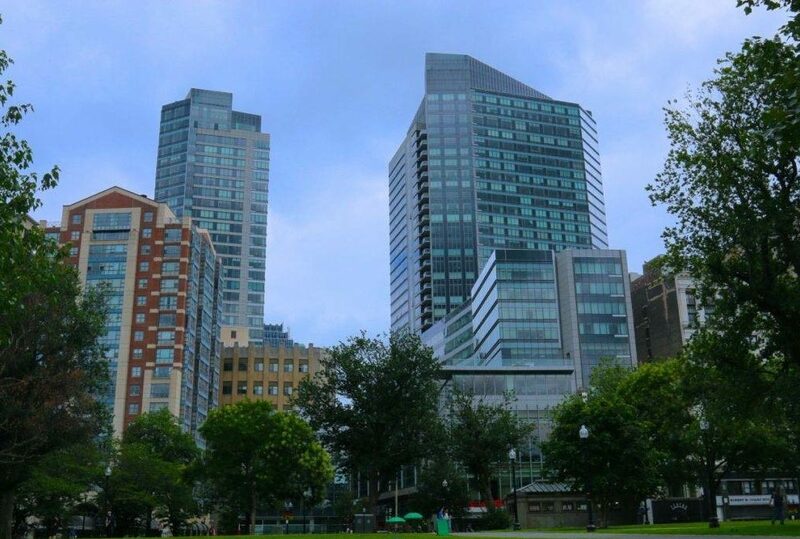 New to the city: If you are new to the city or in some sort of transitional period, you may desire a furnished apartment in downtown Boston. There are furnished Boston apartments available to you (also in different parts of the city and in different price ranges as well). These units allow you the ability to have a comfortable home even during a period of time when you are trying to pin down where you want to go next and what you want to do down the road and into the future. 6. Narrow it down to one area: When you narrow down your options in regard to apartments for rent in Boston, the focus then becomes on the lease agreement. Whether you are looking for something short term or something that will take you further down the road into the future, you once again will be able to find what you want in this regard when it comes to Boston apartments. News Tips Looking for the ideal apartment – is there such a thing ?